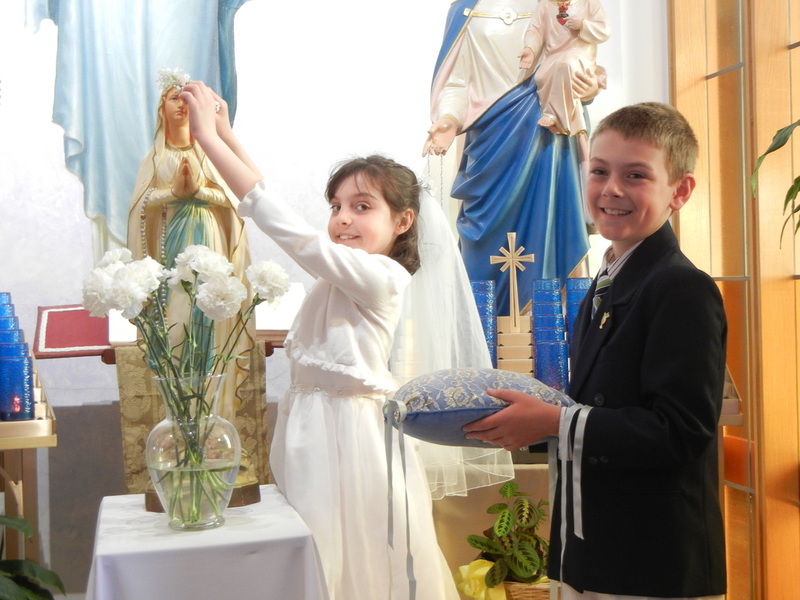 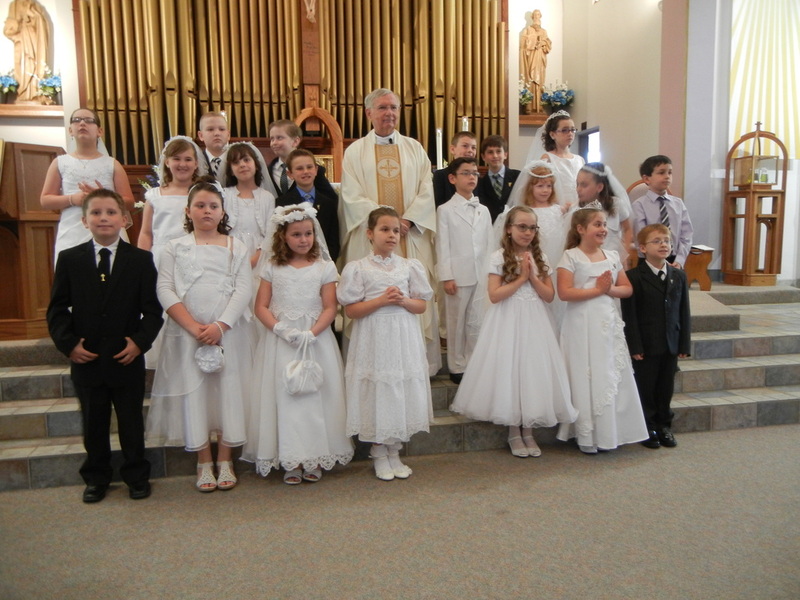 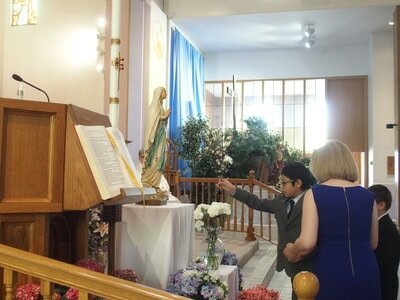 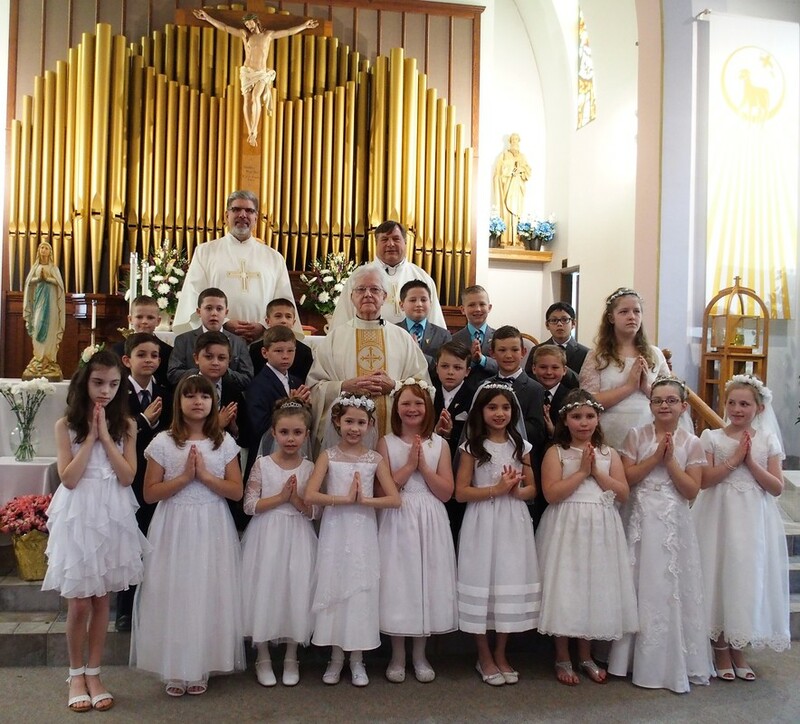 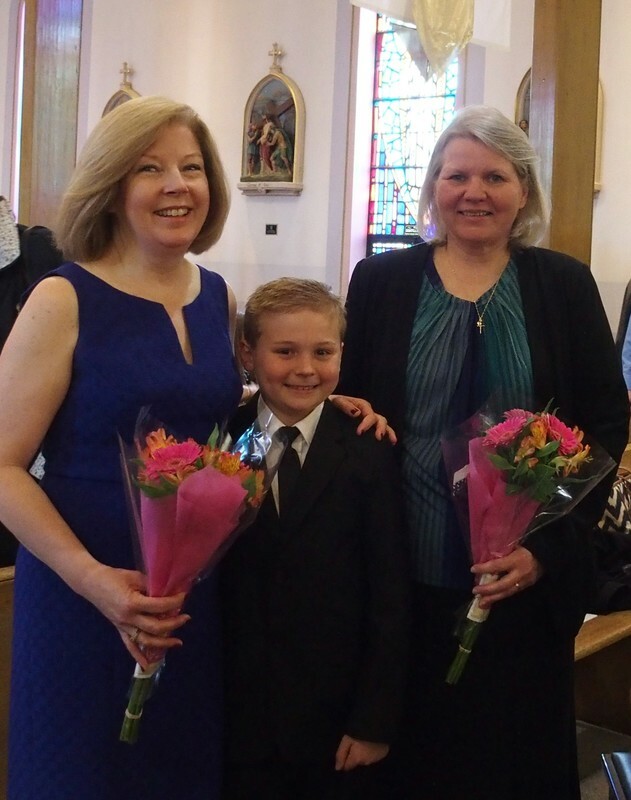 The children in third grade of the religious education program receive their First Communion. 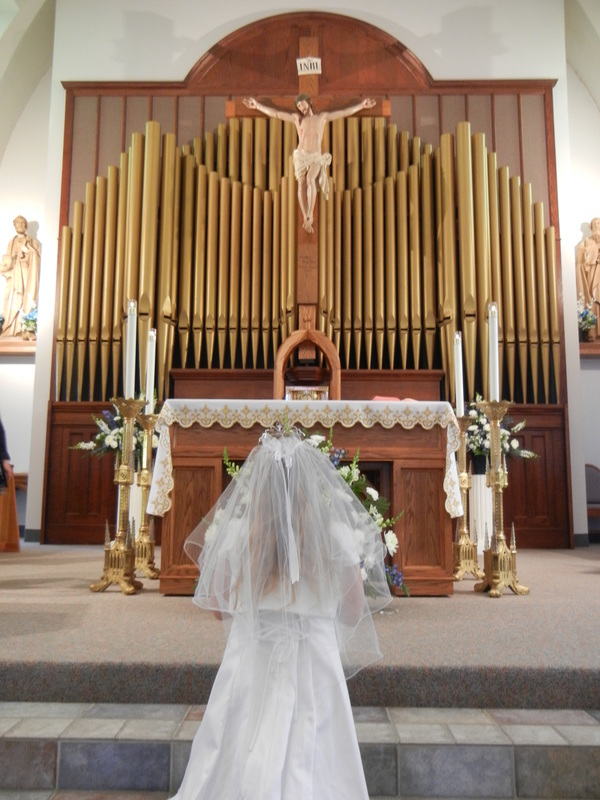 Reception of this Most Precious Sacrament is an extremely important part of ones’ life. 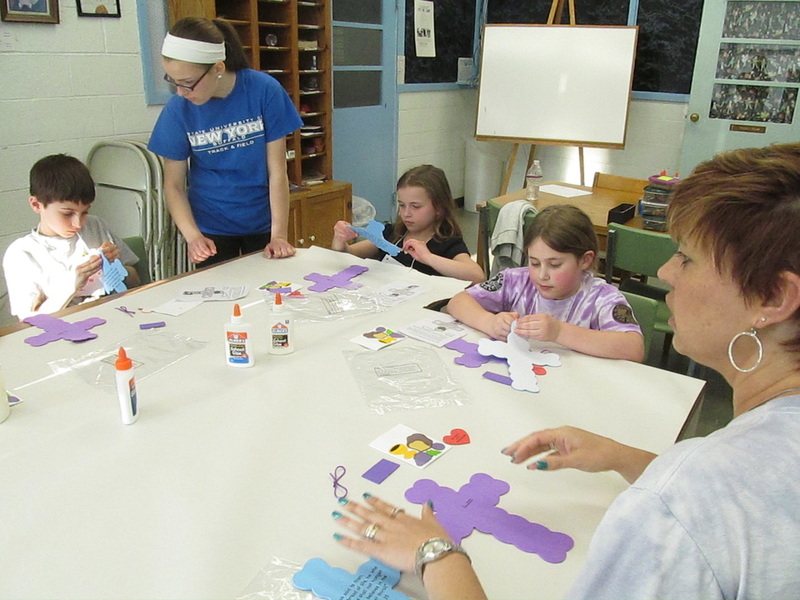 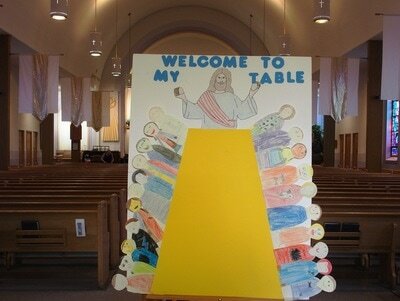 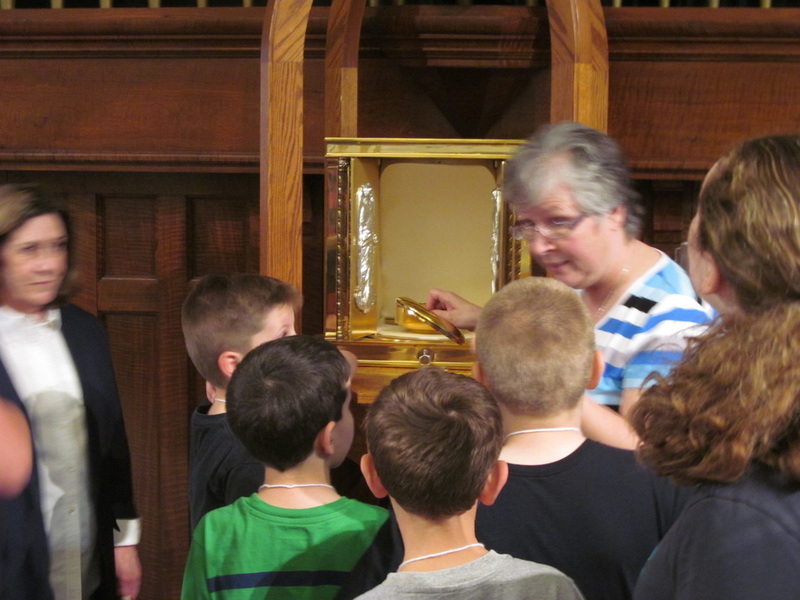 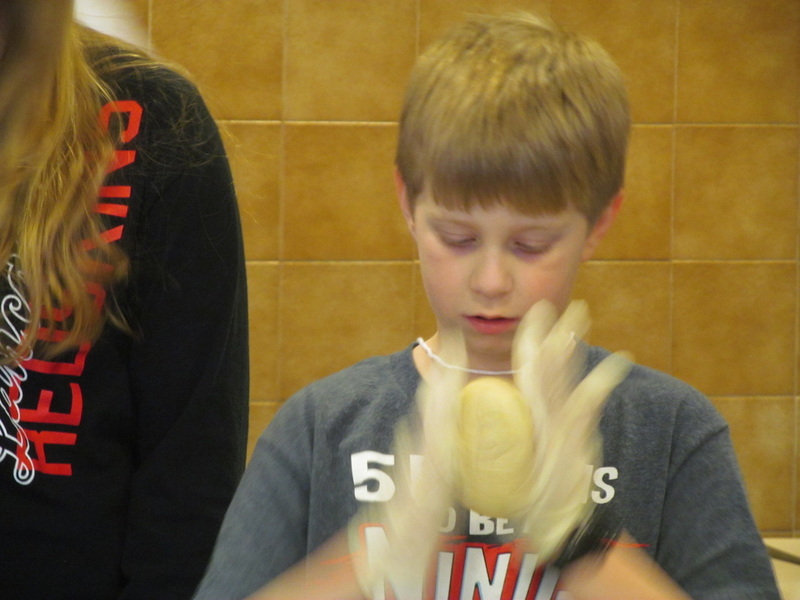 Our pastor, the catechists and religious education staff take this task quite seriously. We remember too that the primary responsibility of teaching the Faith belongs to parents, and no one can take that away. We are here to assist you in preparing your child for this special Gift of Christ. 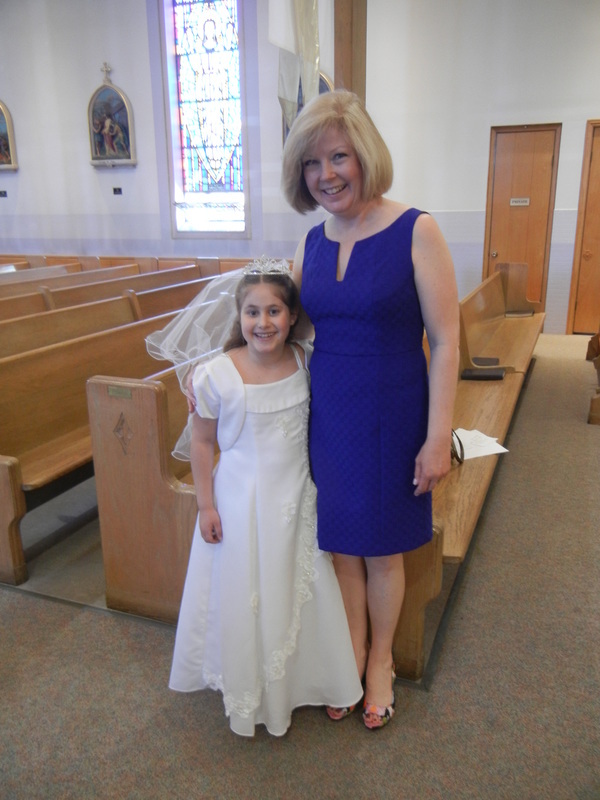 First Communion - Saturday, April 28, 2018 at 11:00 am.